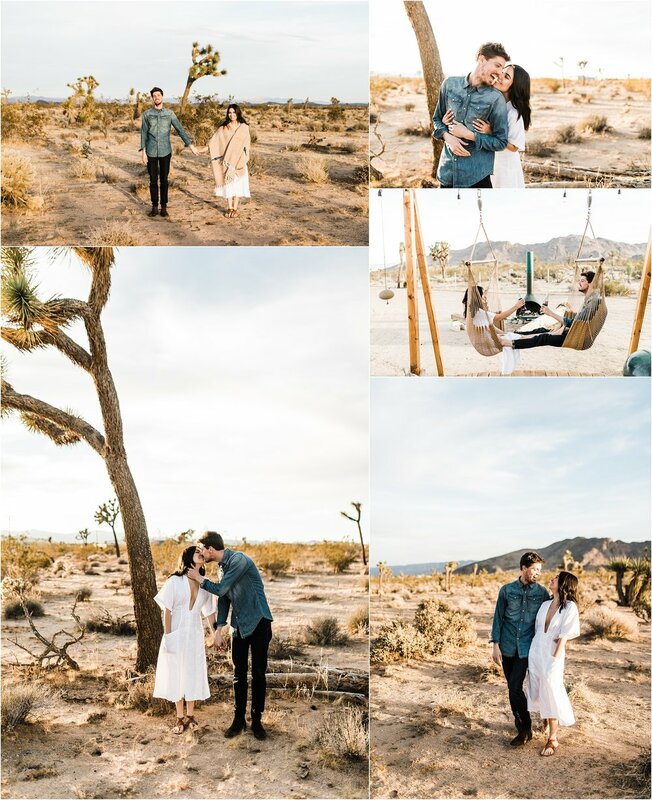 7 Hidden Gems in Southern California to Take Your Engagement Photos! 7 Hidden Gems in Southern California to Take Instagram-Worthy Engagement Photos! Don't go somewhere basic. Yes, the park by your house is basic. Go somewhere that makes you think, "Yeah, this is us". You only take engagement photos once - make it count! This whole area is killer. I mean, check out that VIEW! I know some really great little pull-offs on the Angeles Crest Highway that are sooooo great. You've probably seen this bridge a million times and never even realized it. It's used in a bunch of movies and TV shows! I totally recognized it from a scene in La La Land! AND a killer bonus is that the Colorado Street Bridge is located right down the street from the downtown area of Old Town Pasadena which is SO cute and has tons of great spots to shoot. DTLA has some of the COOLEST spots to shoot. I love allllll the city vibes it gives off and how there are places to shoot around literally every corner! The Balboa Island Fun Zone is suuuuch a cute place for engagement photos. You can ride the ferris wheel, get a slice of pizza, play some arcade games - the possibilities are ENDLESS. Joshua Tree is one of the most unique places I've ever been to. It has funky rock formations like Vasquez Rocks, but they're totally different. And there are these weird little trees all over the place too. It's such a cool place! Plus, there's a saloon right outside the park that has one of the best burgers I've had in a while! And lots of beer. This place is SO COOL! Fun fact, Star Trek was filmed here!! The rock formations here seriously make it feel like you're on another planet. This place is seriously a hidden gem. Long story short, Redwood seeds were planted here and now Southern California has its very own Redwood grove! They aren't as tall as their Northern California counterparts, but they are gorgeous. There are SOOO many more spots in Southern California that I'm DYING to shoot at! If you guys are fun and want to shoot with someone who is also fun (me, clearly), fill out this little contact form and let's chat! If you have no clue where you want to shoot, don't worry, I know a million places! Let me know what kind of place you're thinking of and we'll go from there! Yessssss. Can't wait! I'll get back to ya ASAP! Spice Up Your Engagement Shoot With These 6 Super Fun Props!